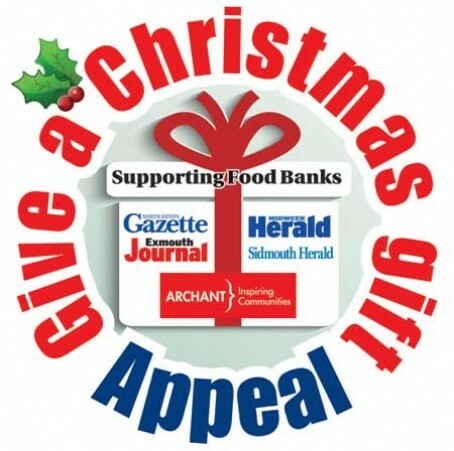 A quartet of newspapers have teamed up to spread some festive cheer and help people in need by launching a campaign to boost supplies to local foodbanks. Sister papers The Exmouth Journal, Sidmouth Herald, Midweek Herald and North Devon Gazette have joined forces for a four-week campaign to aid the under-pressure causes across their patches. Archant South West group editor Phil Griffin said: “Through our newspapers, we hope to inspire our communities. The campaign has already got off to a flying start with the first donation coming in just two hours after the Gazette hit the streets on Wednesday. The Journal has joined forces with the Exmouth’s radio station, Bay FM, to promote the work of the Exmouth Community Larder. The campaign was hailed as a ‘saving grace’ by organisers of the Sid Valley Food Bank who have had to organise emergency collections as stocks dwindle.